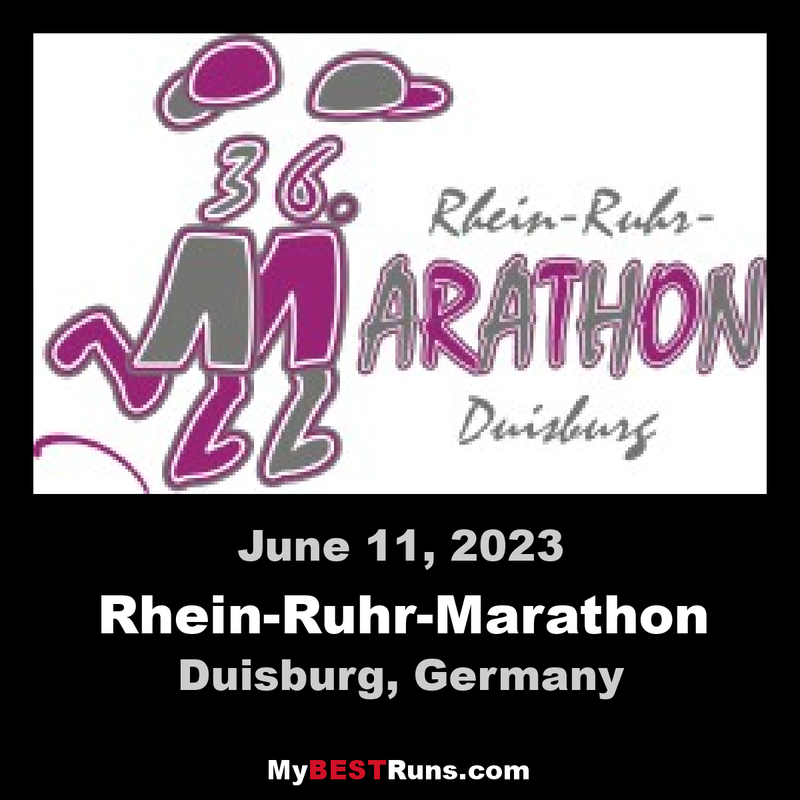 Duisburg is running…through the world’s biggest inland harbor, through the internationally known city district Innenhafen, over Rhein and Ruhr, to the finish line inside the Schauinsland-Reisen-arena. Duisburg enthuses…by the tradition of a marathon established in the same year as the classics in Berlin and Frankfurt, with a perfect organization by runners for runners, through the warmth of the people from the Revier. Get enthused by this excitement! Duisburg convinces…with a flat course, that isgauge for doing a best time, with best services for all runners, even after crossing the finishing line. See for yourself!